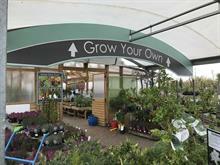 Almost all garden centres want to extend their Sunday trading hours, according to a survey by the HTA. Nearly 95 per cent of those polled in a survey from the HTA wish to trade from 9am-6pm rather than the current limit of six hours. The HTA will present the findings at a meeting with consumer affairs minister Gareth Thomas next week to discuss Sunday trading. 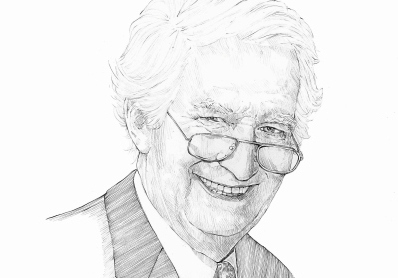 The Sunday Trading Bill is currently at committee stage in the House of Lords. 60% respondents trade on a peak season Sunday from 10.30am with a further three in ten opening their doors at 10am. Eight in ten operate the same Sunday trading hours throughout the year. The vast majority of respondents (94.9 %) want to extend their Sunday trading hours, many from 9am-6pm. For Easter Sunday 92 % of garden retailers want to open-they currently cannot. More than half said increased opening hours would mean sales increases of more than 10 per cent and 33.8 per cent would expect an uplift of between 5-10 per cent. 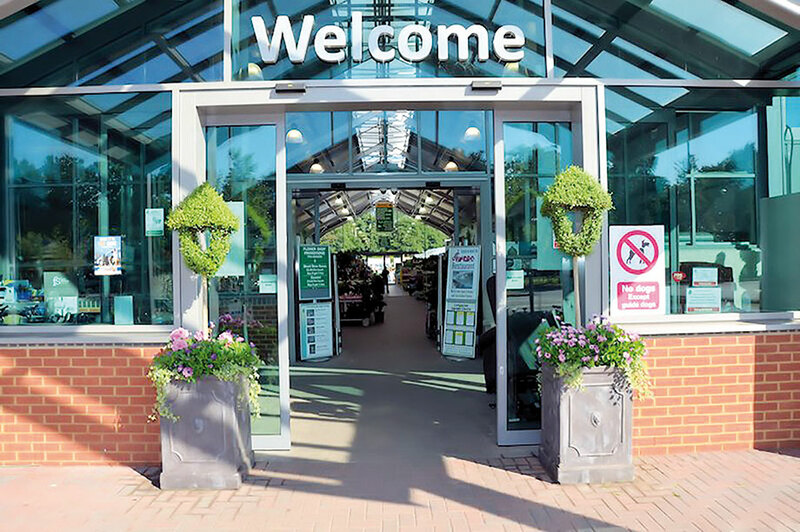 Extrapolated across the estimated 1,000 garden centres caught by the current legislation suggests that overall sales uplift from additional Sunday trading hours could be s £30-£35 million over a full year and from Easter Sunday trading a further £12-£15 million. Only one in ten of respondents reported having staff who had chosen to opt out of Sunday work - representing 0.6 per cent of the total full time workforce. Almost two in five of respondents said that they would take on extra staff – typically one full time member and two part time staff.